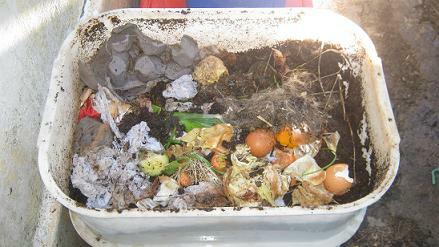 Unfortunate, the worms do not break down pathogens, so be careful to use this compost. 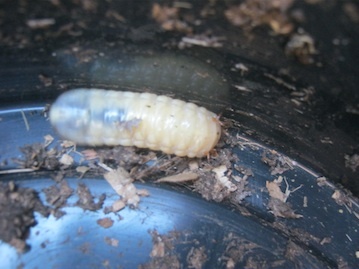 Comments for Pathogens in worm compost!? Hello Anita, thank you for sharing. Could you please specify which pathogens you are referring to exactly !? 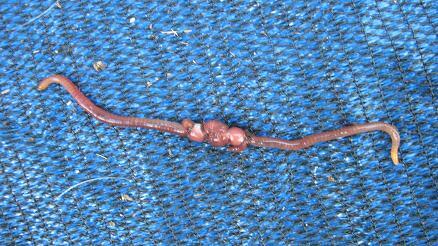 Earthworms have been reported to feed on certain pathogenic bacteria fungi and nematodes. They are as well reducing the infamous E-coli bacteria well below the legal limit within less than 2 month. 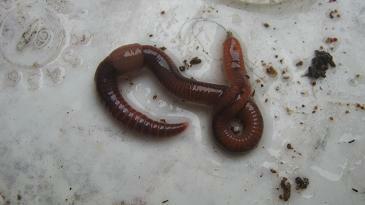 However there are as well other pathogens that can survive for a certain time in worm castings. 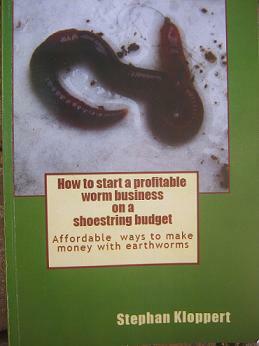 But if you want to make sure that there is no chance of any pathogens in your worm castings mature them in a sunny place for 2 years before you use them. Most pathogens will die off way before that. However I advocate to adhere to a regular standard of hygiene during and after processing organic waste and worm compost. 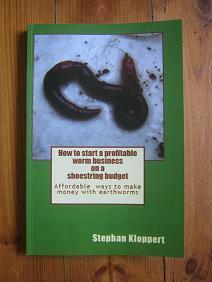 We have been working with worms, organic waste and worm compost for more than 20 years now and did not have any negative experiences.